Jose Izquierdo is set to feature for Brighton in their Friday Night Football clash against West Ham after recovering from a knee problem. 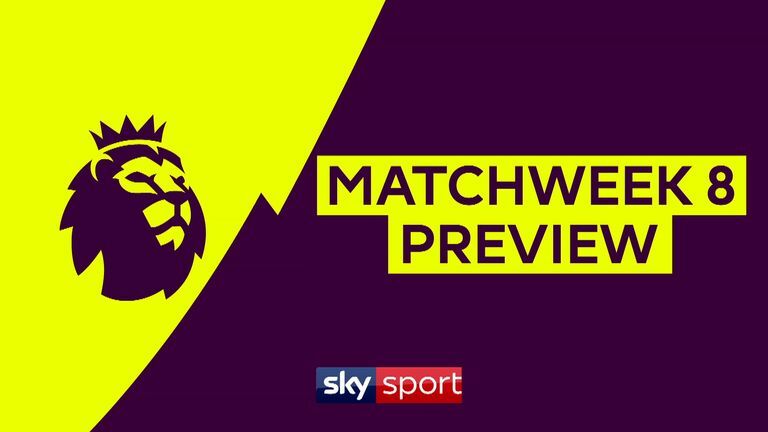 Brighton will be chasing just their second league win of the campaign, with manager Chris Hughton hoping Colombia forward Izquierdo can slip quickly back into form after finally recovering from the injury problem which has limited him to one appearance so far this term. 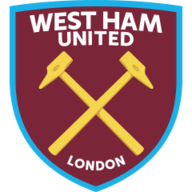 And Brighton manager Chris Hughton hopes fit-again Izquierdo, who netted in both matches as Brighton completed a Premier League double over West Ham last term, can repeat last year's heroics against the Hammers. "It's good to have him back, he's missed all of the pre-season as such, but played 45 minutes of an under-23 game last week," said Hughton. 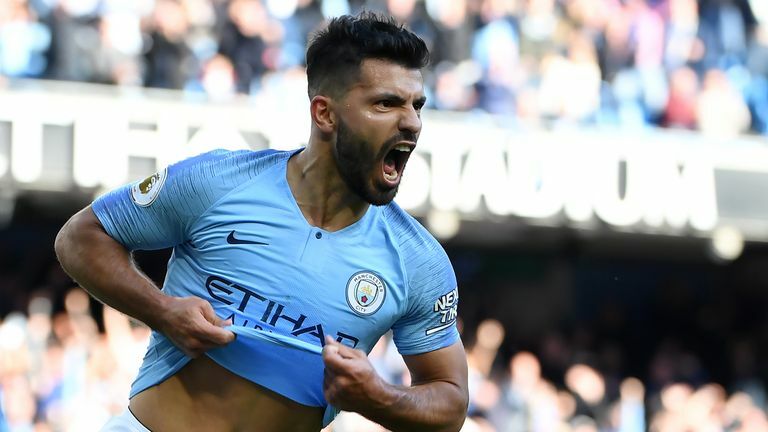 "Particularly in the area he's a player that's given us goals last season and it's very, very welcome to have him back. West Ham have hit form, and that's no surprise, it was only going to be a matter of time. You can't expect or think as though you'll have any repeat of what happened last year, but of course we want to win and will chase that, especially in our home games. Jose certainly did well in those matches last year, and it's great to have him back." West Ham are on a high after beating Manchester United 3-1 last weekend, but Manuel Pellegrini is taking nothing for granted. 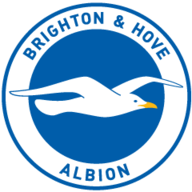 "Brighton have a strong team and had the same manager for a couple of seasons, so we must be aware of them. We expect always a difficult game against every team, for different reasons," he said. Dale Stephens is close to a return from injury and the midfielder faces a late fitness test. However, Brighton will still be without Pascal Gross after Hughton confirmed the midfielder remains sidelined ahead of Friday evening's game. West Ham are likely to be unchanged following their win over Manchester United last weekend. Carlos Sanchez (knee) and Jack Wilshere (ankle) remain sidelined along with Javier Hernandez, who is still building up his fitness after a bout of glandular fever. Winston Reid and Manuel Lanzini are long-term absentees but Andy Carroll is back on his latest comeback trail and could be available in three or four weeks. Brighton won both Premier League matches against West Ham last season, scoring six goals, more than any against any other side in 2017-18. West Ham have lost all three of their top-flight visits to Brighton, losing in 1981-82, 1982-83 and 2017-18. Brighton have won four top-flight matches against West Ham, only winning more against Wolves (6). Brighton have lost just one of their last 16 league matches in October (W7 D8), a 2-0 defeat at Arsenal last season. Brighton have won two of their three Premier League games played on a Friday (L1), including a 3-0 win against West Ham last season. West Ham are looking to secure back-to-back Premier League away wins for the first time since February 2017. This is a good game. West Ham have turned a corner, while Brighton always give you a good game at the Amex Stadium. I think there will be goals in this. 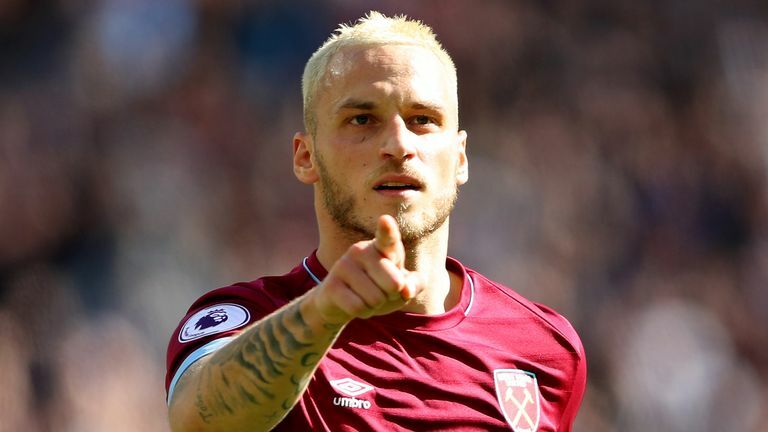 West Ham will be full of confidence after beating Manchester United and Brighton, who have to win their home games, will always have a go in front of their own fans. That makes for an exciting, open game with a few goals.